Social Security benefits include retirement, survivors, disability and Supplemental Security Insurance, or SSI, and last for as long as you qualify. Each program has guidelines and a different set of rules. The Social Security Administration administers these programs with help from the states in some areas like disability and SSI qualification. Work history follows you at any age. You pay into the Social Security retirement program with Federal Insurance Contributions Act, or FICA, taxes during your work life, so funds will be available for retirement. You cannot retire prior to age 62, and full retirement age is 66 or 67 in 2010, depending on whether you were born prior to 1960 or after. If you choose to retire before full retirement age, you lose about 25 percent of monthly benefits. Your benefits continue for life, subject to penalties for high income in the years prior to full retirement age. Once Social Security approves you for Social Security disability, benefits begin. 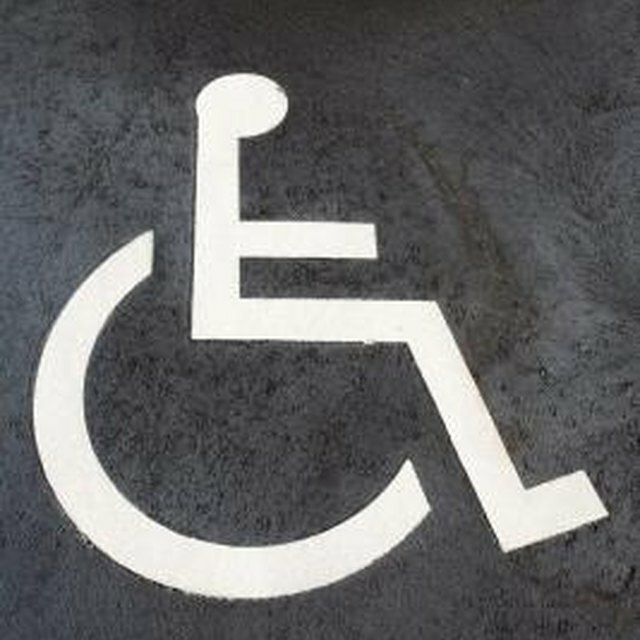 You are placed in a review queue for “expected,” “possible” or “not expected” relating to recovery from the disability. The frequency of your review depends on which category you receive. Your benefits can stop if your condition improves or if you earn more than an average of $1,000 a month at substantial employment. Social Security disability provides benefits for long-term disabilities, or those expected to be terminal. Spouses, ex-spouses, children and dependent parents over the age of 62 may qualify for survivors benefits. This Social Security program provides a monthly benefit based on the work history of the deceased. Once qualified, you may receive benefits only so long as you are eligible. Children may lose benefits when no longer minors; spouses or ex-spouses may lose benefits if they remarry prior to age 60. Dependent parents and disabled children may receive survivors benefits for life, if they continue to qualify. How Long Will I Receive Social Security Survivor Benefits? SSI is a social program not based on work history. This program provides temporary income to families and individuals who have low income and resources, especially children, the disabled and elderly who have no other source of income. If you qualify for SSI, you are required to report any changes in your status and any help or funds you receive. Monitoring is a part of SSI. Changes in your income affect your SSI benefits, and you may have months you do not qualify. You do not receive a check for non-qualifying months. Incarceration and parole violations will disqualify a SSI recipient, and no check will issue for those months.